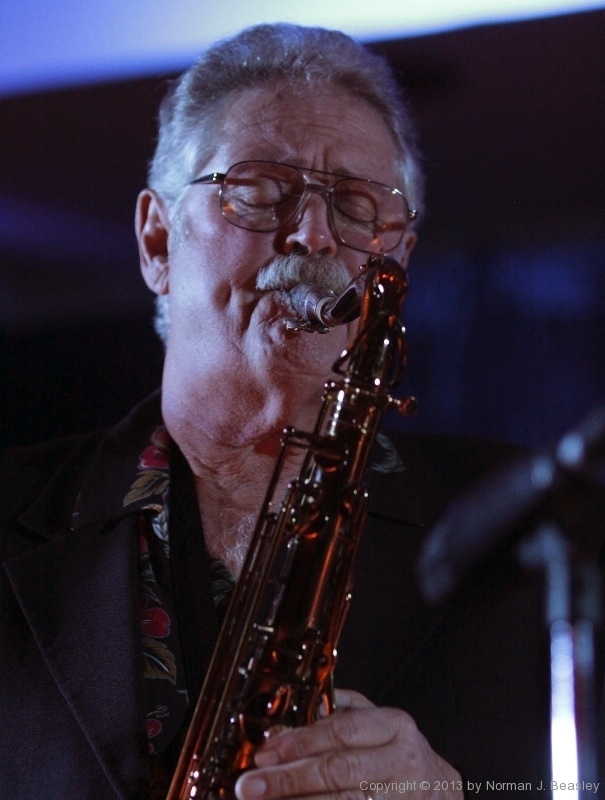 Pete Christlieb is probably one the world’s most famous anonymous tenor saxophonists. 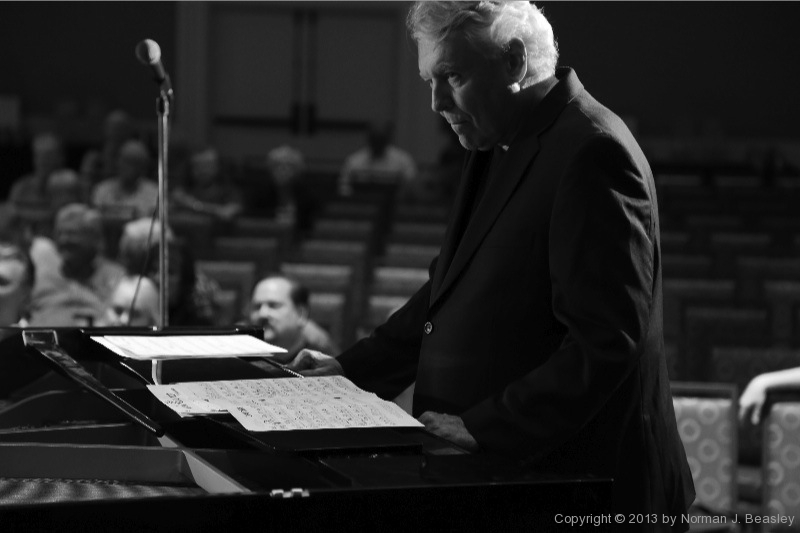 For years, he played jazz tenor in Doc Severinsen & the Tonight Show Band. 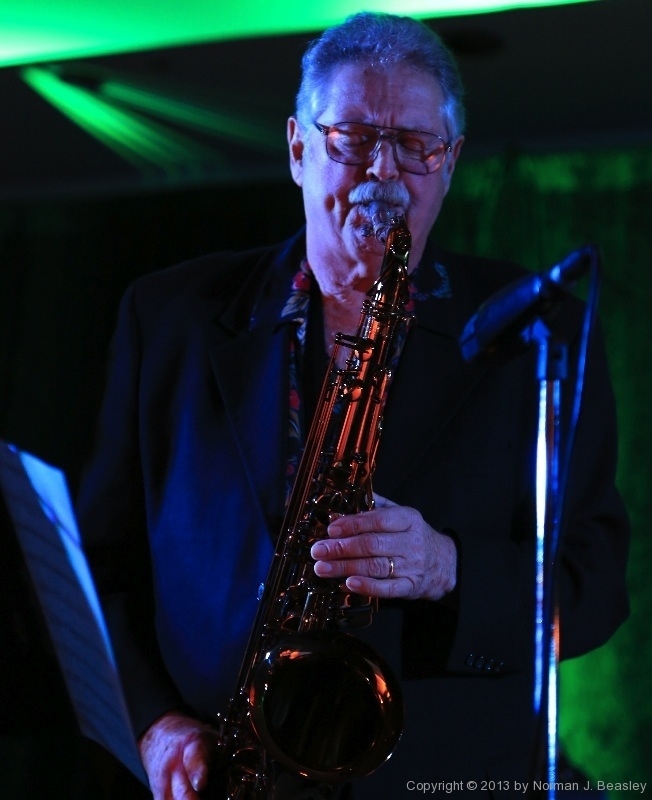 His big, beefy sound and aggressive solos were heard mostly in brief snippets as the show came out of commercials, unfortunately denying the American public a chance to hear a very fine saxophonist improvise at length. 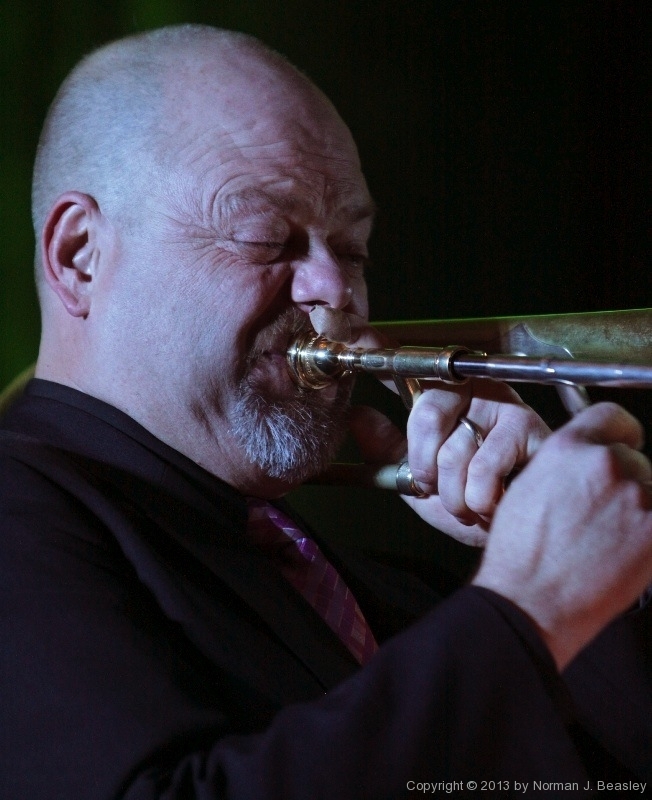 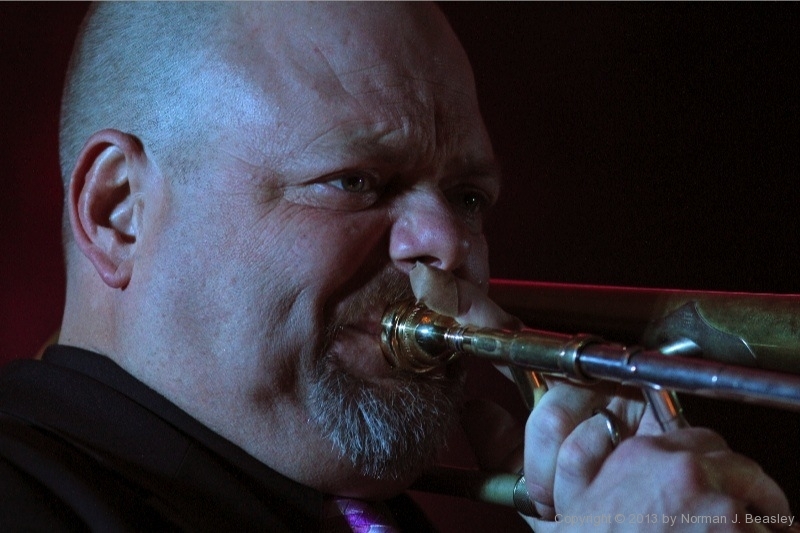 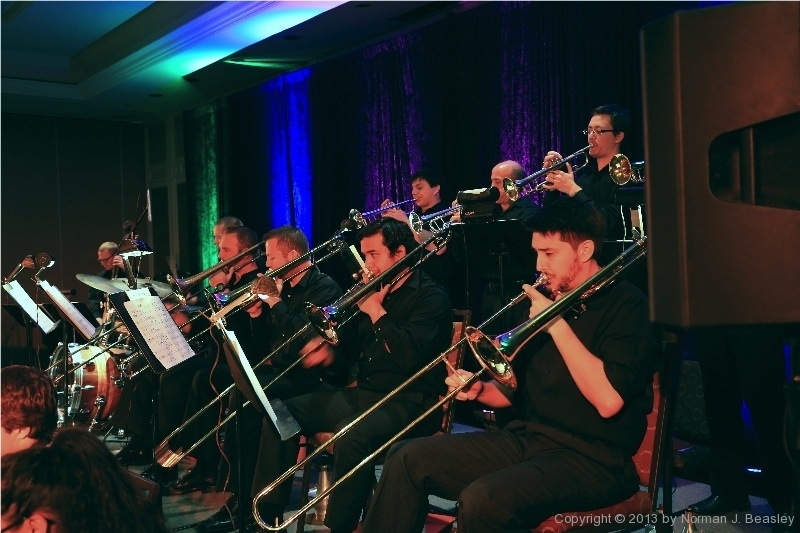 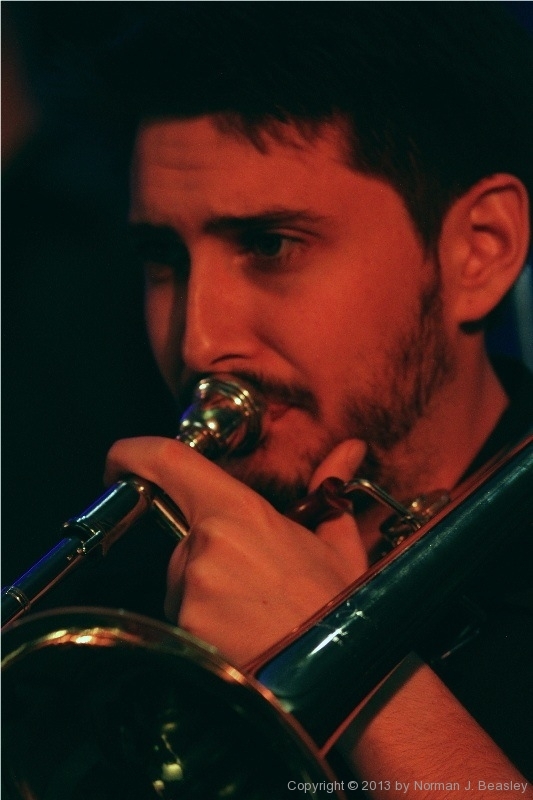 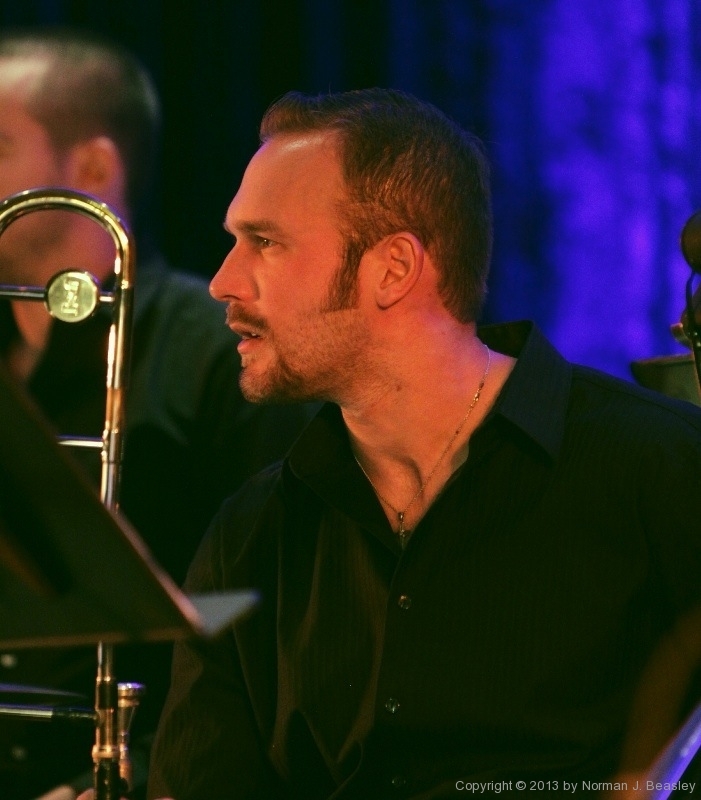 John Allred is a brilliant trombone player who appears in jazz clubs, festivals and concerts worldwide. 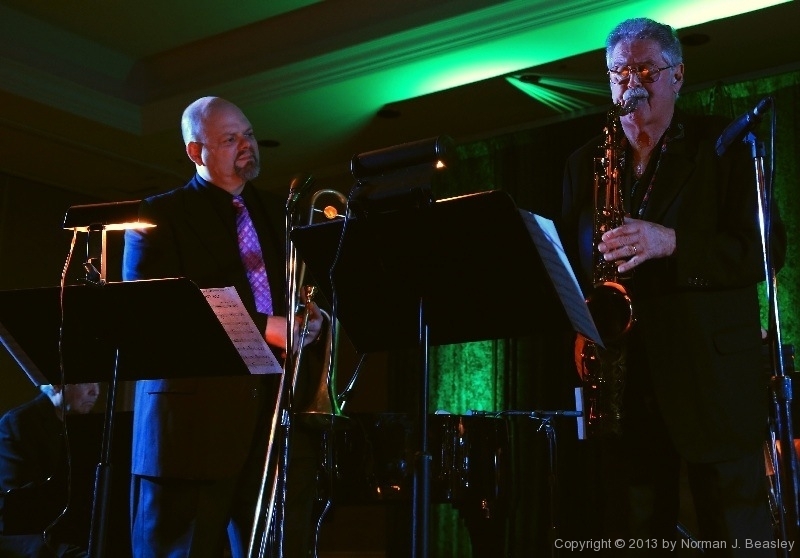 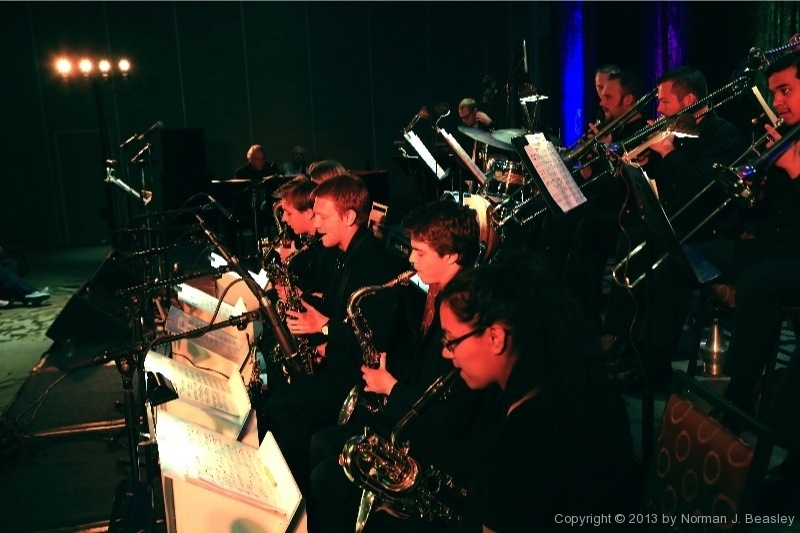 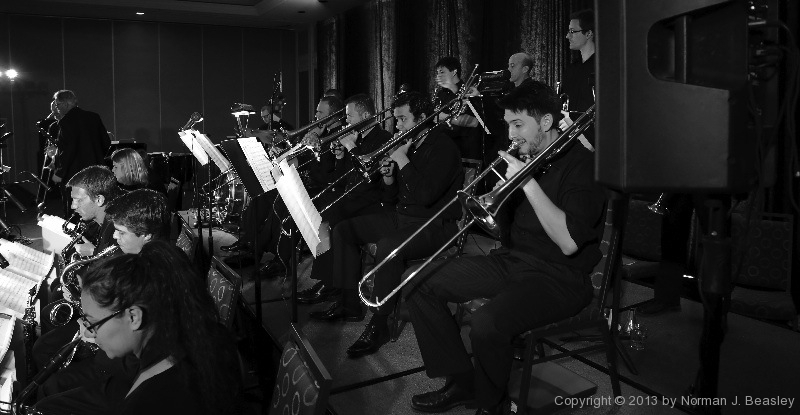 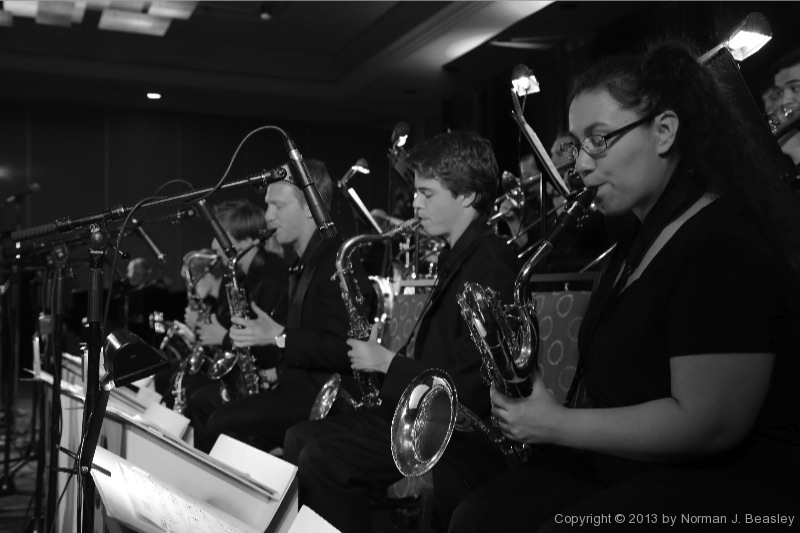 Allred is a regular with the band of Harry Connick Jr., and is featured soloist with the Woody Herman Orchestra under the direction of Frank Tiberi. 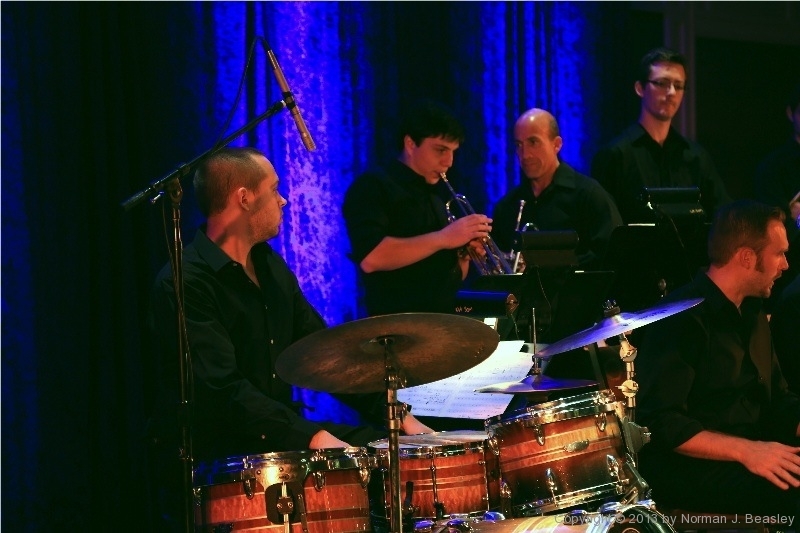 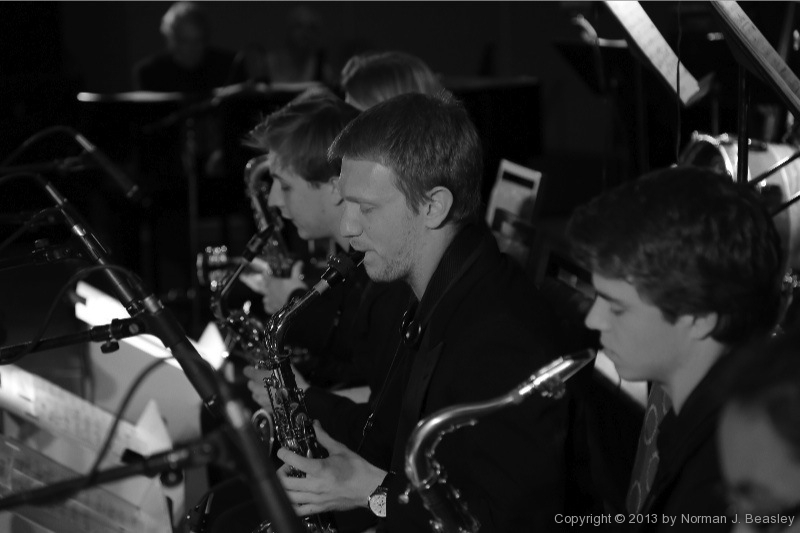 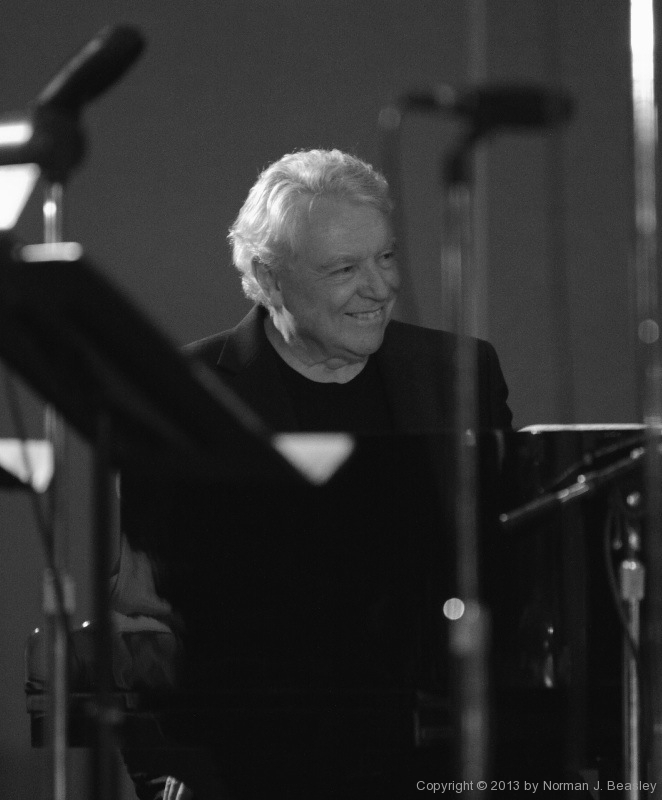 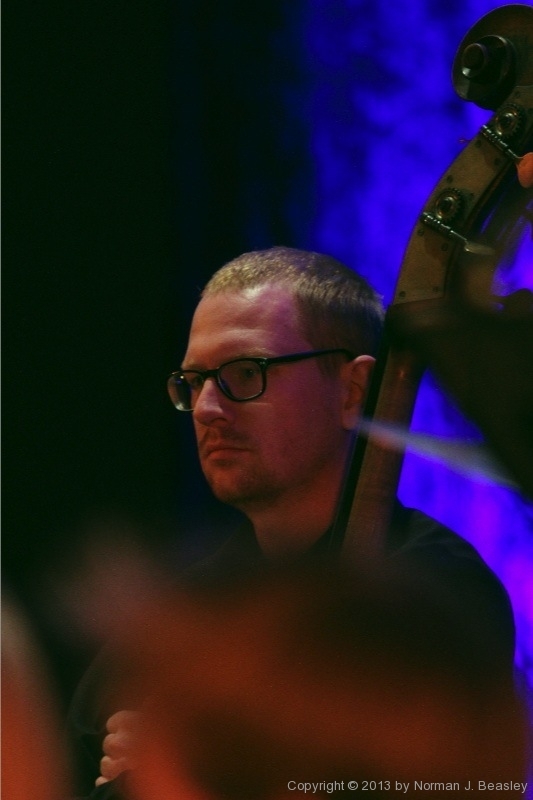 Pete and John will be joined by the UA Studio Jazz Ensemble directed by Jeff Haskell and Moisés Paiewonsky, and coming off of a highly successful 18 city tour of China this summer.